HP ProBook 4310s 13.3" 512Mb Graphics Laptop for Sale! | Why You So Free Lately ? HP ProBook 4310s 13.3" 512Mb Graphics Laptop for Sale! 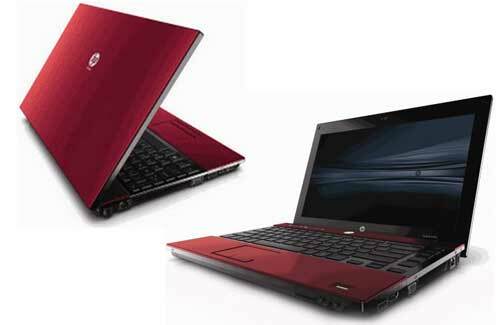 Clearance sale for HP ProBook 4310s 13.3" Laptop at S$1595. Comes with 512 MB dedicated video graphics. Normal Price is approx S$2,000. Bulk discounts available. just follow and real smile for you. nice blog! !